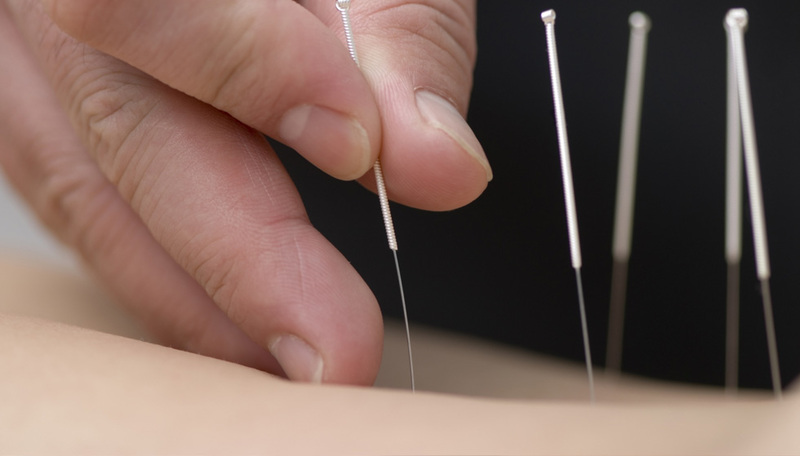 Holmdel Acupuncture & Herbal Medicine Center has served thousands of patients since its inception in December 2001 and delivers over 5,000 high quality acupuncture treatments each year. 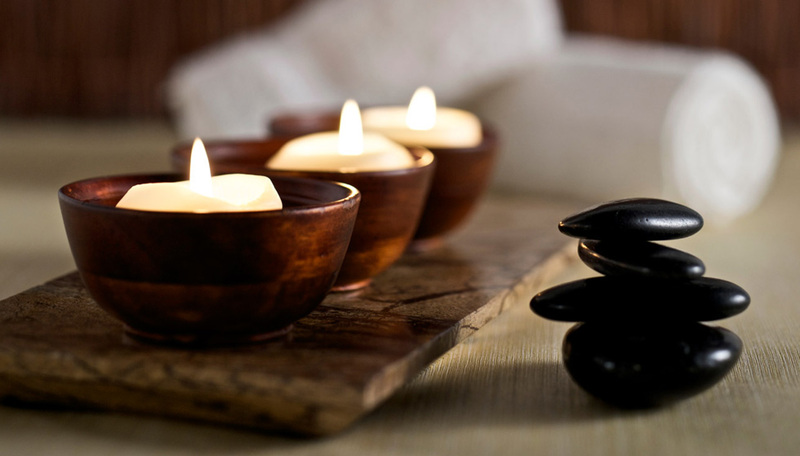 The mission of our center is to improve people's lives through education and non-invasive modalities of Chinese medicine, including acupuncture, Chinese herbs, therapeutic massage, Tai Chi, and Qi Gong. We have treated almost all the health conditions there is on earth from alllergy, sinusis, headache, IBS, back pain to infertility, and cancer (conjunctive therapy) with great success. The fact that more than 80% of our new patients come from referral each year speaks of our service on its own. Our great success in treating infertility with acupuncture and Chinese medicine is strongly evidenced by our rapidly growing baby gallery and high success rate. You will be proud to know that you have turned me, the unfertile lady with old eggs, into a very very fertile mama. We are now expecting our 4th baby due July 08!!!! Amazing!!!! Thank you for helping me get through all of my cycles of IVF. You really made me relax. Now I have my two little miracles and I couldn't be happier. We are proud to be recognized as "the Top Doctor in Acupuncture" to 2012 and being referred as one of the best acupuncture centers in Monmouth County and Ocean County of New Jersey. We are very confident that you've chosen the best acupuncture center you and your family can trust for many years to come. We are a small group of well-trained, very experienced, dedicated professional New Jersey acupuncture specialists and NJ holistic medicine experts who strongly believe in the wholesomeness of each individual and the inseparable unity between spiritual, emotional, and physical health. 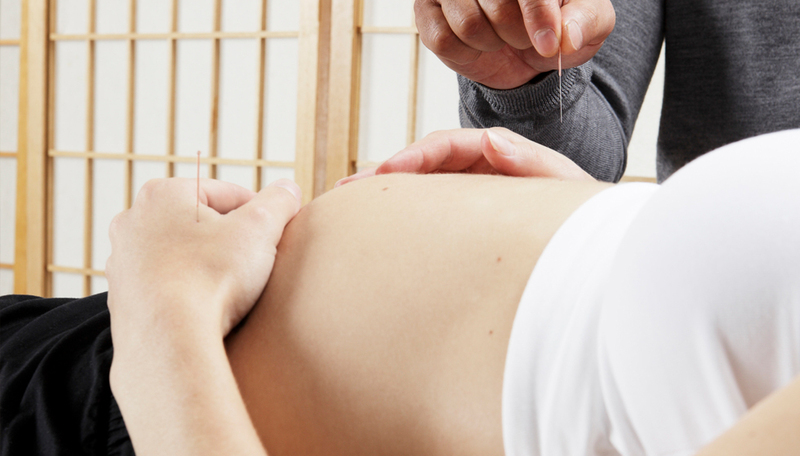 We also believe in the energy communication between acupuncturists and patients. As you enter our NJ acupuncture and holistic center, you will surely feel the relaxing and healing energy in the office and you will find each one of us compassionate, sincere, knowledgeable, professional, and skillful. 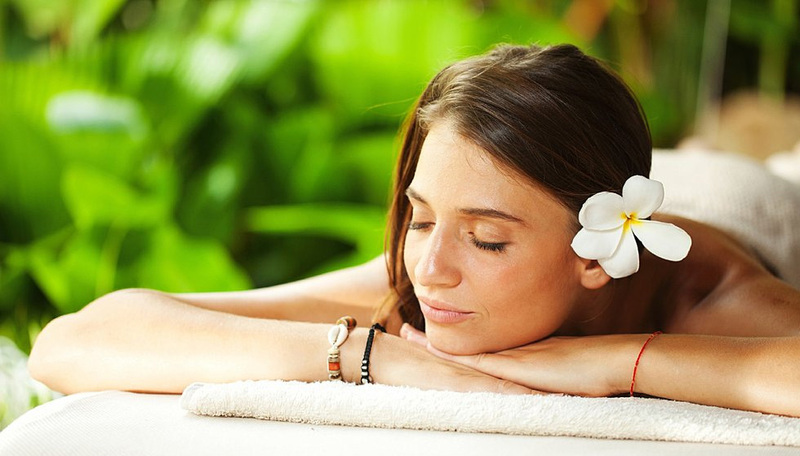 We have only one intention and that is to make you feel better, healthier, happier and well balanced. We have treated almost all health conditions, from allergy, sinusitis, headache, IBS, back pain to infertility and cancer (conjunctive therapy) with great success. The fact that more than 80% of our new patients come from referral each year speaks of our service on its own. Our great success in treating infertility with acupuncture and Chinese medicine is strongly evidenced by our rapidly growing baby gallery and very high success rate. As a five time recipient of the “New Jersey Top Docs” award, we are proud to be referred by our patients as one of the best NJ acupuncture centers in Monmouth County, serving Holmdel, Middletown, Matawan, Hazlet, Marlboro, Manalapan, Freehold, Red Bank, Rumson, Fair Haven, Little Silver and more. Many of our patients come to us from the shore communities of Atlantic Highlands, Seabright, Long Branch, Belmar, Spring Lake, Wall, Manasquan and Point Pleasant. Our services also reach those in need in Ocean County, including Toms River, Lakewood, Brick and surrounding towns. Patients come to us from Middlesex County as well, especially Old Bridge, East Brunswick, Sayreville and The Amboys. We even have patients that travel from New York City and Northern New Jersey to seek our services. So no matter where you come from, we are here to serve you and help you achieve outstanding health.